Flex PCB Pool is a community Flex printed circuit board (Flex PCB) order provided by Gold Phoenix PCB for customers who need small QTY Flex PCB orders. We bring you high quality, lead free boards (GOLD finish), manufactured in the China and the board is cut by laser. The order can be shipped to anywhere in the world by FEDEX or DHL. 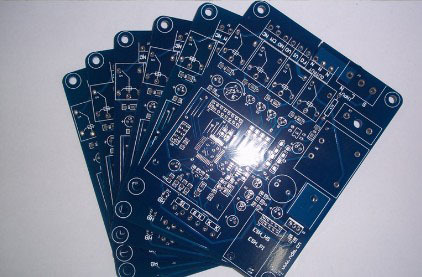 The manufacture time for the PCB Pool is 7 business days for 2 layers Flex PCB, the production will start when the Pool is full or when the Pool Close is closed. 2. They have Gold finish for superior solderability and environmental resistance. 3. They're 0.1mm thick with 0.5ounce copper for all layers. 5. Internal cutouts are allowed and supported. Draw them on your board outline layer.